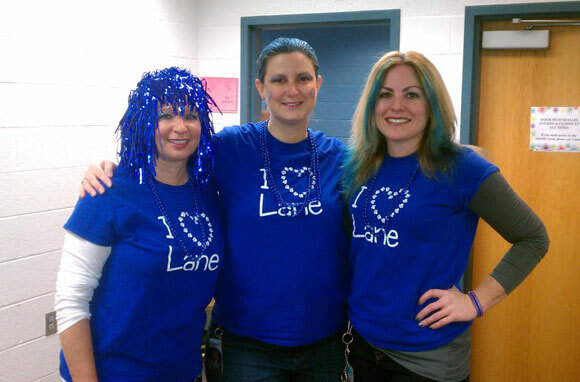 Support Lane Elementary and Show Your School Spirit! All funds raised will go directly to . Show your Lane pride and help us reach our goal! We will raise over $1000 to directly support our students and teachers if we sell 150 shirts. How awesome is that?! Ends Friday, February 1. Shirts will be delivered to students on Friday, February 15th. Please email spiritwear@LanePTA.org with any questions. This initiative is sponsored by the Lane PTA. Update 3/1/13: Thanks to everyone for your support!! See you next year. 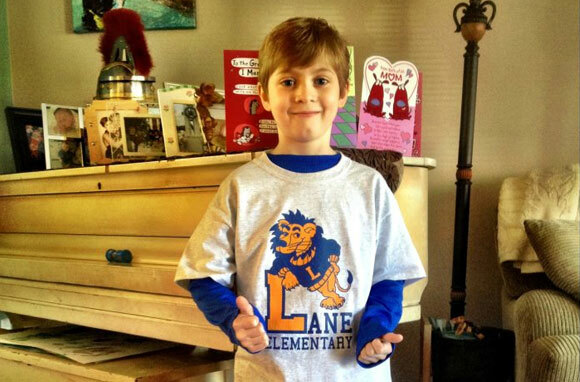 Share Why You Support "Lane Elementary T-shirt Fundraiser"